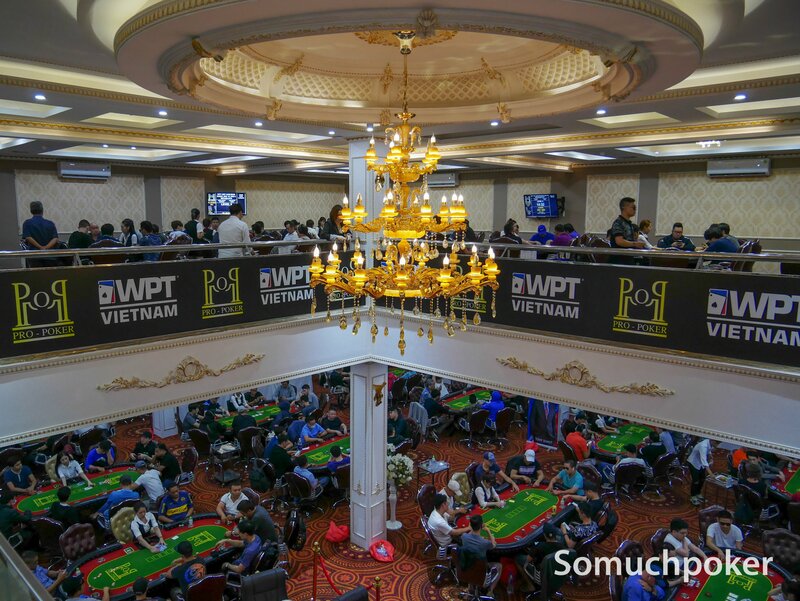 Victorious Bridge & Poker Club is a legal poker club under the Bridge & Poker Vietnam Association, conveniently located in District 1 of Ho Chi Minh City near the backpacker area. 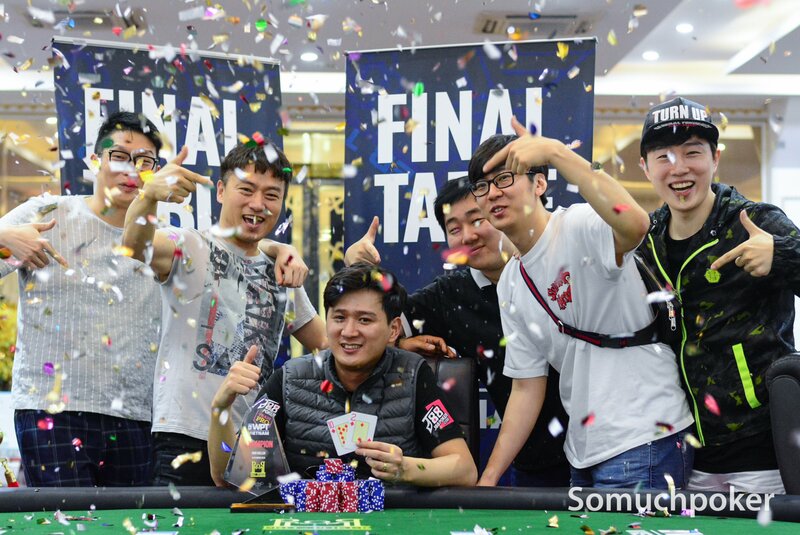 It was established to bring professional tournaments to the poker community in Vietnam. Victorious Poker Club regularly organizes several day events such as the “Victorious September Cup“. Open from morning until late. Tournament schedules will be posted regularly on Victorious Poker Club’s Facebook Fanpage. 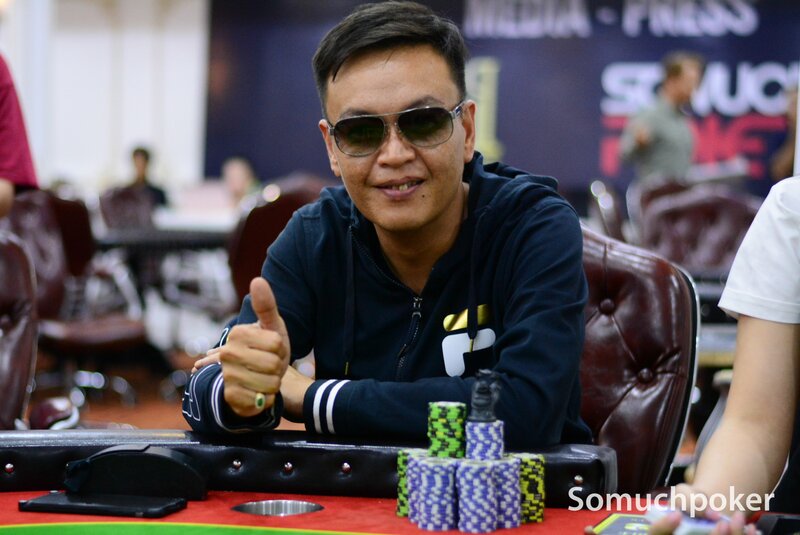 Their usual Tournaments include: Freerolls, Deepstack, Bounty Hunter, Special Deepstack, Sunday Million. Their Sit’n’go formats are: Time Tournament, with Blinds of 10-10, 20-40. Min. buy-in 2.2M max 5.5M or min. buy 5.5M max 55M (prices in VND). 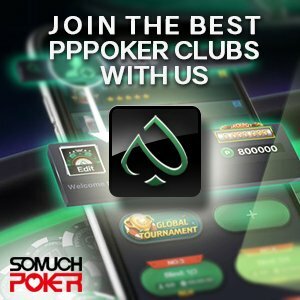 Victorious Poker Club also offers Special Events such as a Victorious monthly Cup.